Masque’s versatility and open-plan space can be transformed to suit all occasions from corporate events to private celebrations. 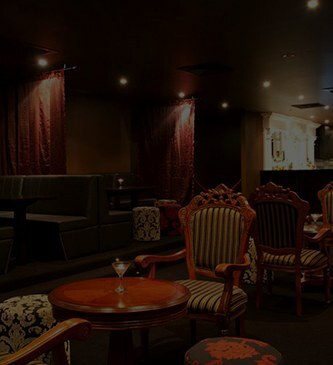 Accommodating up to 200 guests for cocktail events and seating 70 guests comfortably, Masque can tailor an event to suit all requirements. 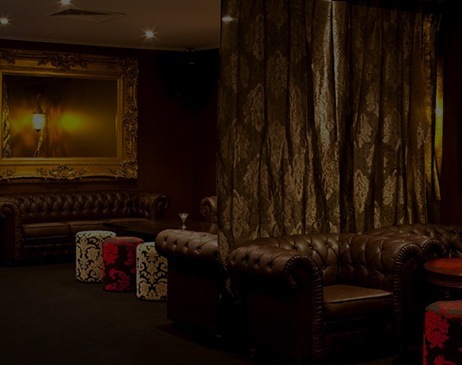 With such a vast array of unique functions and events held at Masque you can be sure that your requirements will be met and exceeded with the experience of the Masque team. With over 20 years of experience in the hospitality industry, the Managing Director gained his knowledge of expertise and experience from working within Global Corporations including Coca-Cola, Carlton & United Breweries, Campari Australia and Diageo Australia. The vision behind Masque was to recreate the Carnival of Venice from the 13thcentury, in which masks were worn at carnivals to eliminate prejudice on social class. The wearing of masks made everyone equal, even just for one day. 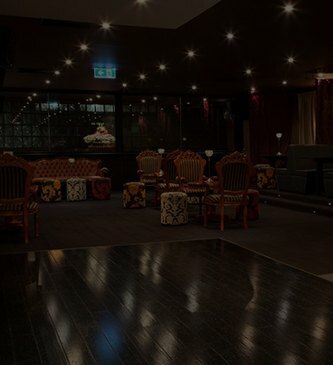 Ideal for engagements, weddings, birthdays, perfect for corporate functions, wrap parties and baptisms, this space is stunning for both day and evening cocktail functions and events. Whatever the occasion may be, we endeavour to personalise each and every function and cater to your individual needs. We work together with you and add our creative experience to deliver your occasion in the spectacular way you envisage.